Having survived a profoundly dysfunctional upbringing only to find herself hospitalised and facing a dual diagnosis of post-traumatic stress disorder and bipolar II disorder, Terese Marie Mailhot is given a notebook and begins to write her way out of trauma. The triumphant result is Heart Berries, a memorial for Mailhot's mother, a social worker and activist who had a thing for prisoners; a story of reconciliation with her father - an abusive drunk and a brilliant artist - who was murdered under mysterious circumstances; and an elegy on how difficult it is to love someone while dragging the long shadows of shame. Memory isn't exact, but melded to imagination. 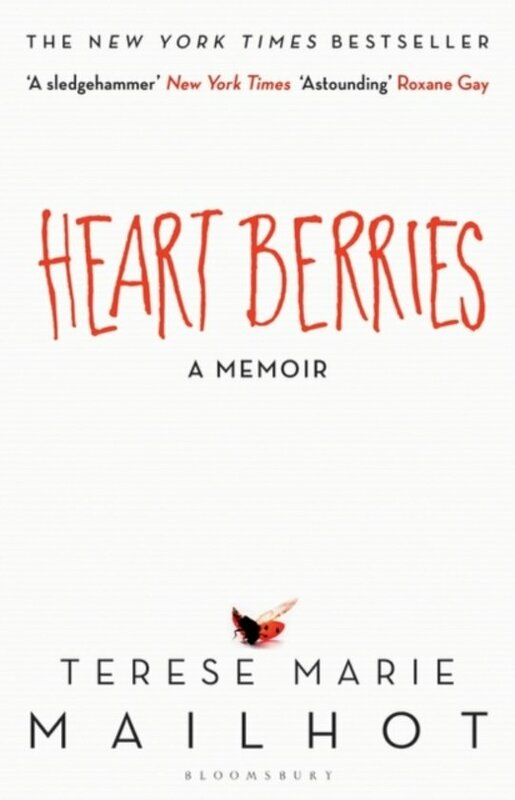 In Heart Berries, Mailhot discovers her own true voice, seizes control of her story, and, in so doing, re-establishes her connection to her family, to her people, and to her place in the world.